Maharashtra Employment Exchange Online Registration: There are many candidates searching through the online internet to know about how to apply for employment card online in Maharashtra state. But many private websites providing the wrong information regarding the Maharashtra Employment Exchange Registration, So we advised to don't follow those website. 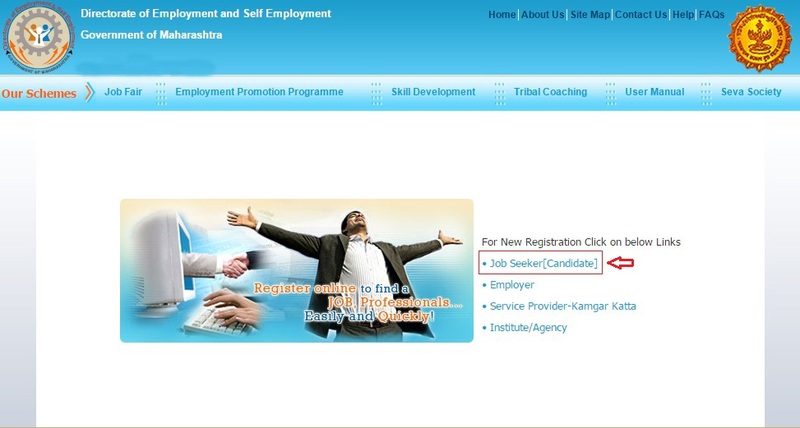 Our indiagrade.com website provides you the the correct information regarding the Maharashtra Government Employment Registration through Online mode. Today, the Internet is one of the most effective and efficient ways to communicate. Internet is very famous nowadays for satisfying people with various services related to various different fields. You can get all the procedures and instructions for applying employment exchange online registration Maharashtra from Indiagrade web portal. Now a days, you don't need to do to the Directorate of Employment and Self Employment, Government of Maharashtra directly and there is no need to stand in a queue for Maharashtra Government Employment Card Renewal process. You can also get the guidelines about how to perform Maharashtra Government employment card renewal online. If you registered in the Maharashtra Employment Exchange, you will get all the latest information of government jobs and recruitment. 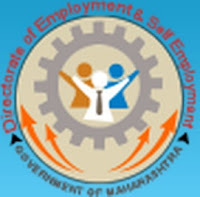 STEP 1: Open the official website of the Directorate of Employment and Self Employment, Government of Maharashtra (www.maharojgar.gov.in) and Click the JOB SEEKER button on the page. STEP 2: Then click REGISTER NOW button and a page will open and you should give your personal information. Personal Information: Aadhar Number, First Name, Middle Name, Last Name, Mother's Name, Date Of Birth, Passport Number, Mother Tongue, Nationality, Caste Category, Gender, Pan Number, Marital Status & Religion. Communication Details: Address, Phone Number & Email Id. Now a verification code will be sent to your mobile number for further process. Educational Qualifications: 10+2 class details and degree details. Work Experience: Give the details of the your experience and your employer details. All the communications are takes place using your mobile number and Email ID, so give those details without any mistake. Now you completed all the process about the Maharashtra Employment Exchange Online Registration. It is a very versatile facility which can help you in completing this registration tasks easily and conveniently with few clicks. Almost everything is now available over internet in this age of advancement of technologies.